Protect your bed or couch. Each roll 56.5cm x 80m. Not perforated. Roll size 56.5cm x 80m. Not perforated. Strong and easy to roll-out. 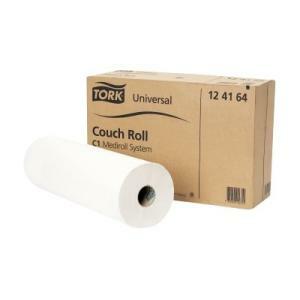 Hygiene Medical Couch Roll. Each roll 70m. 49cm wide. Perforated. Individually wrapped. 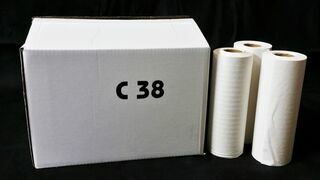 Couch rolls for X-ray, laboratory, hospital, doctors, nursing home, vets, medical centre. 21.5cm W x 38m long not perforated. If you wish to buy more than one carton please contact us as these can be taped together for cheaper delivery. 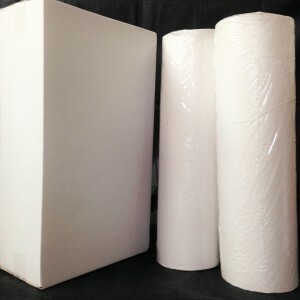 *4 cartons for delivery in North Island and 3 cartons in South Island can be taped together for one freight charge. 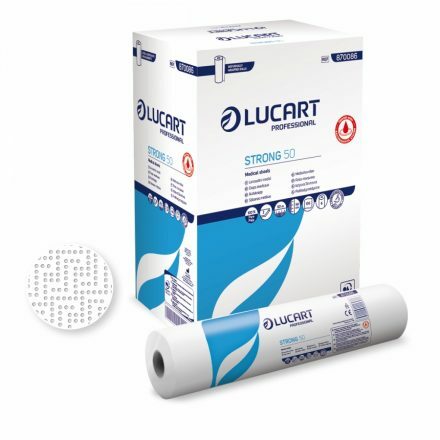 Economical and largest Hygiene Roll with 180m of mixed recycled and standard paper that is perforated every 38cm.